God told the Jewish people to always celebrate the Passover meal beginning with the night they were set free from slavery in Egypt. The Passover meal was also the Last Supper Jesus ate with his disciples the night before his crucifixion. To this day, eating the Passover meal is as strong a tradition in devout Jewish families as Christmas and Easter are with Christians. 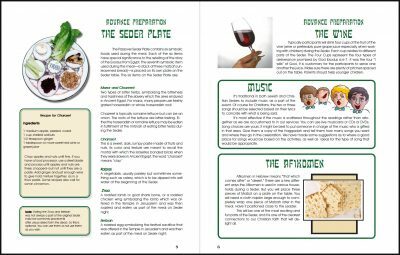 While many Jewish holidays revolve around the synagogue, the Seder is normally conducted in the family home. 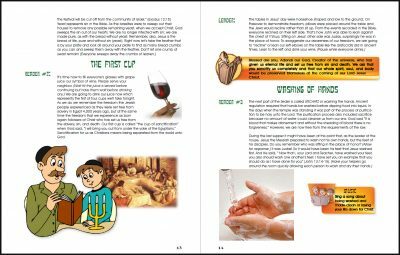 The words and rituals of the Seder are a primary vehicle for the transmission of the Jewish faith from grandparent or parent to child, i.e. from one generation to the next. 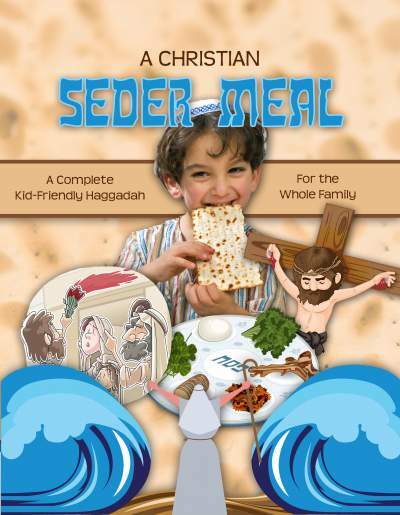 What could be a better fit for a children’s ministry to celebrate but our Christian Seder Meal for Kids and their Families? 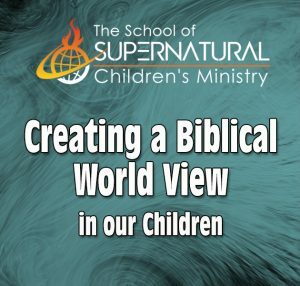 Why celebrate a Christian Seder Meal for Kids and their Families? 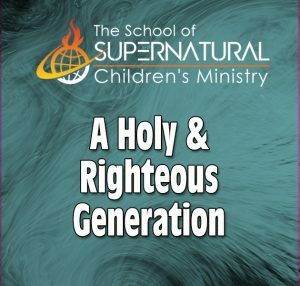 In the same spirit, we as Christians want to deliberately pass our faith from one generation to the next according to Psalms 145:4, “Let each generation tell its children of your mighty acts.” Celebrating the Christian Seder Meal for Kids and their Families is one excellent way to do this. 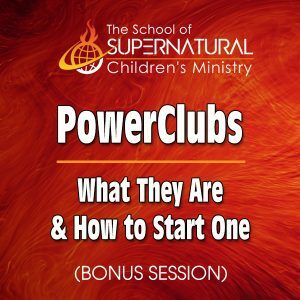 Because of this, we want to encourage you to invite the parents and even grandparents of your children to join you in preparing and experiencing this wonderful event. This is a Jewish ceremony that focuses on the children — the next generation! The Seder is more than just a meal. The word “Seder” means “order.” Thus the Seder is a very orderly, structured event complete with a script of readings and prayers, intertwined with songs and actions. There are specific foods prepared in specific ways. 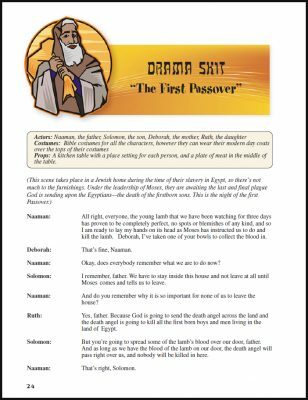 Thanks to Doug Hershey from Marksman Ministries for his guidance and expertise in writing this Seder Meal. His input was invaluable! Visit his website at www.marksmanministries.com. Why must I say something more to what the God of Abraham, Isaac, Jacob and Joseph have commanded us to do! Yes Jew and Gentiles! They are God’s Moeds! That is why you just have to do it! No excuse are allowed!